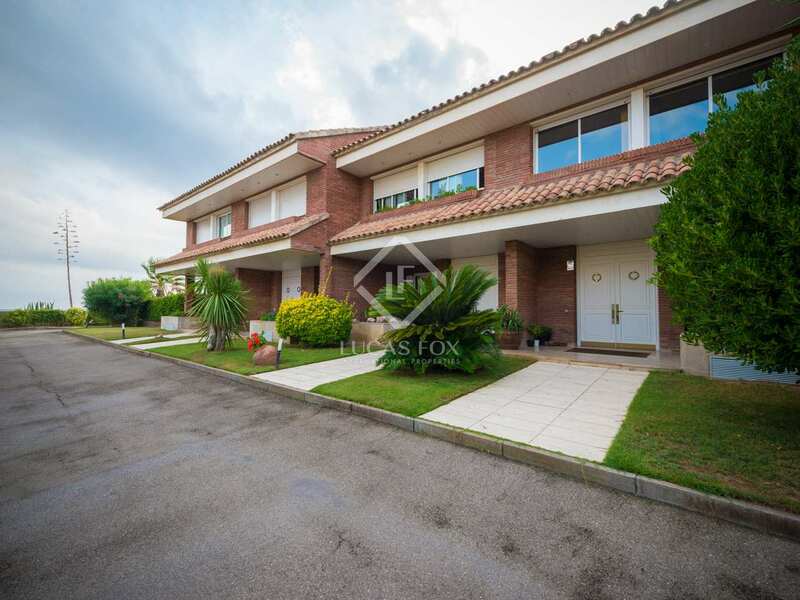 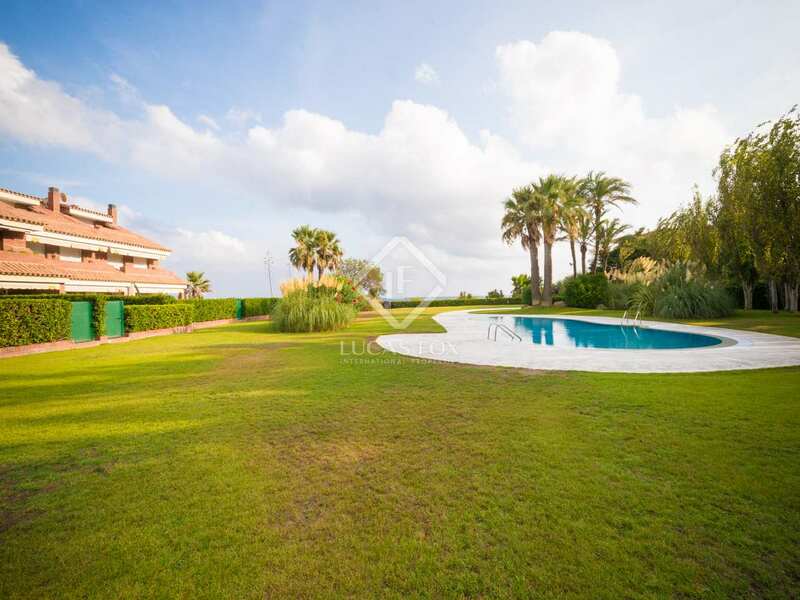 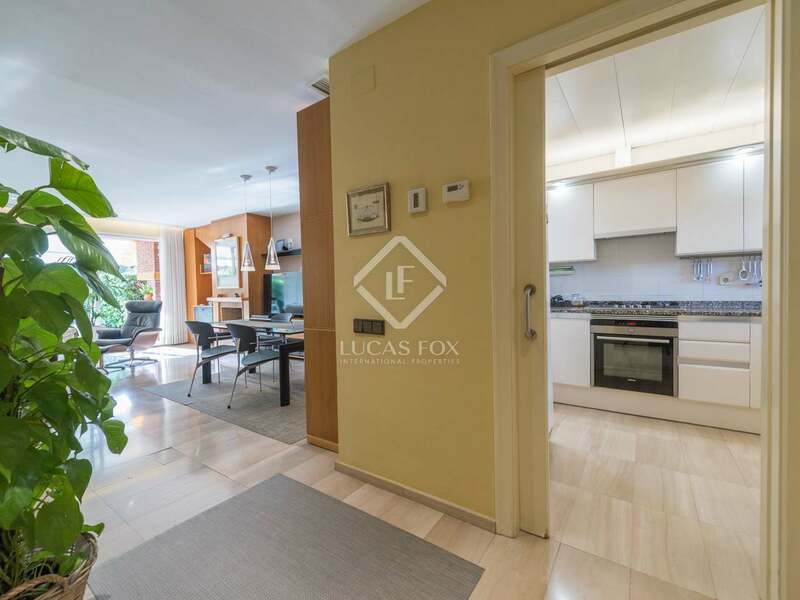 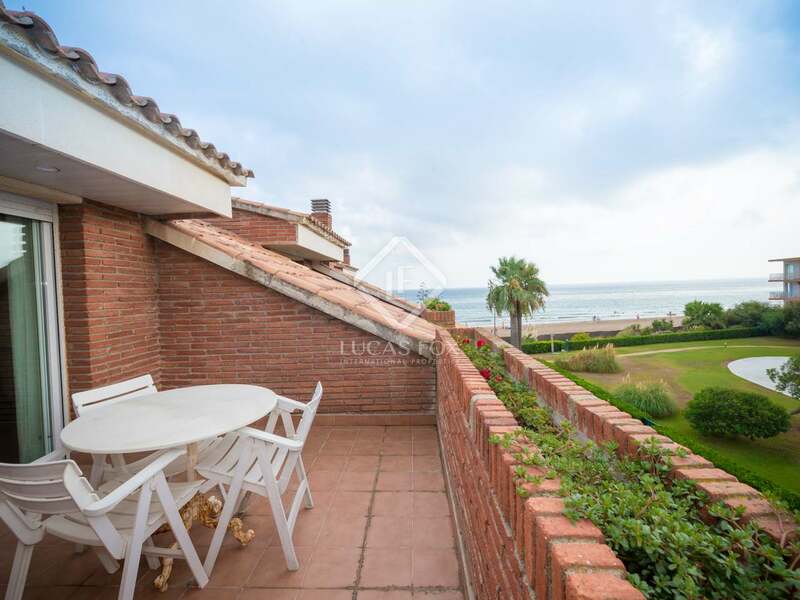 Wonderful house in perfect condition with top quality finishes and direct access to the beach of Gavà, for sale in the best community of Gavà Mar. 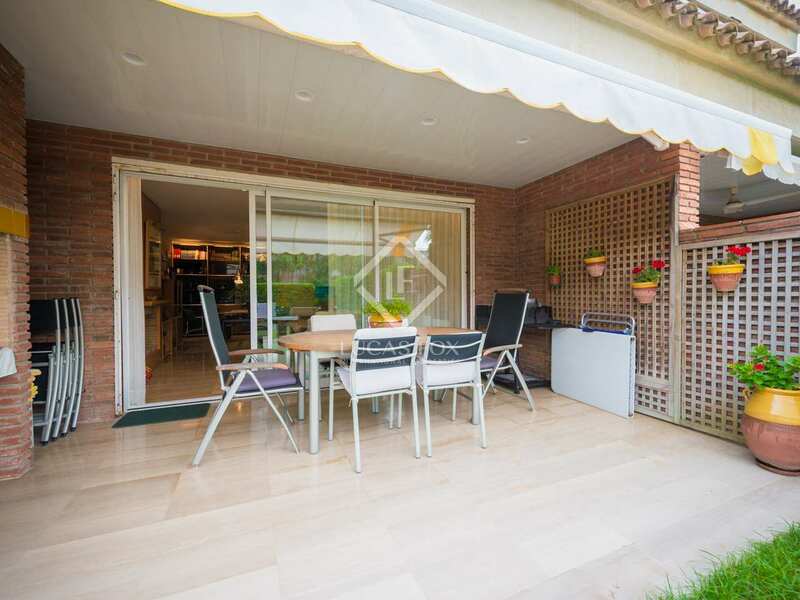 This fantastic house has a built size of 276 m² (214 m² usable) and is located in the best community of Gavà Mar, with direct access to the beach. 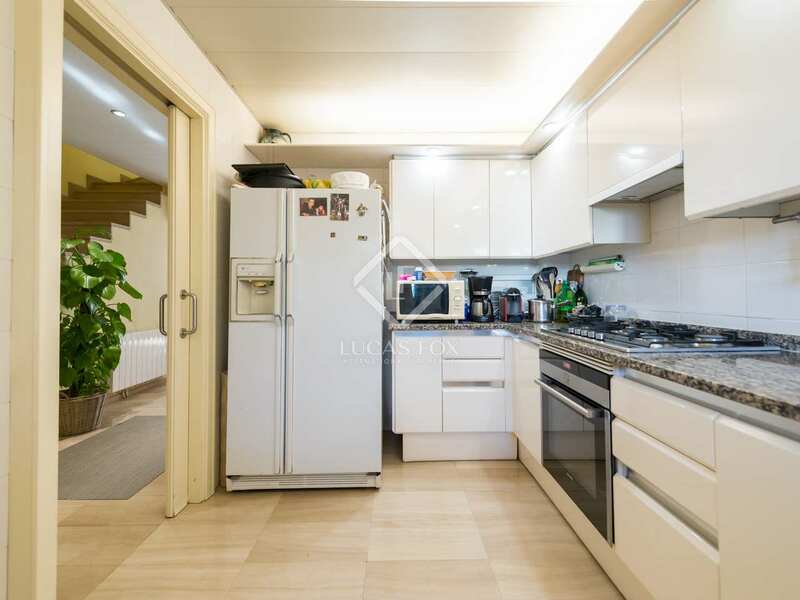 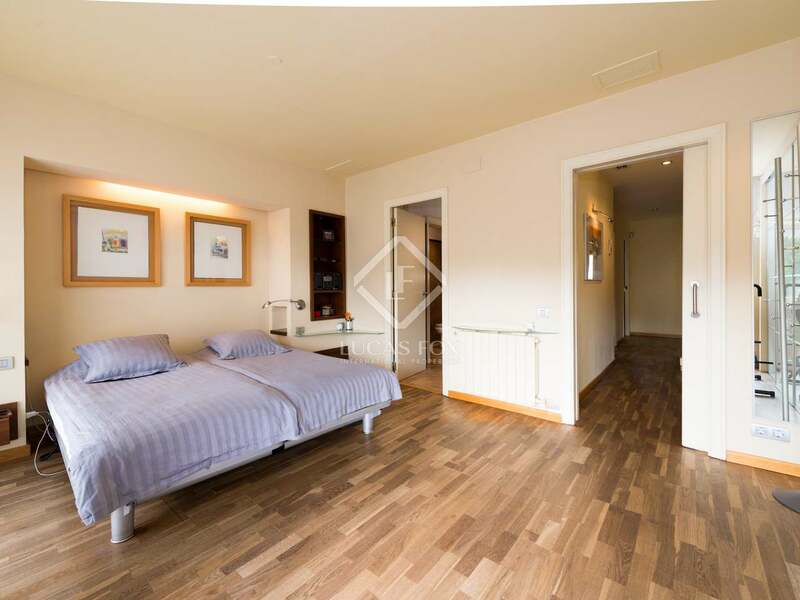 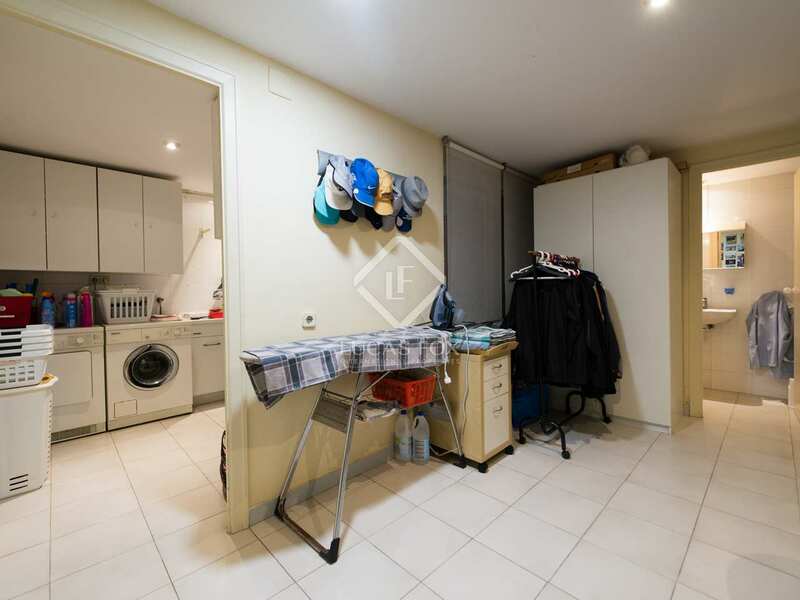 It has security service during the night and a concierge during the day, as well as an excellent communal area which is very well maintained with a magnificent pool. 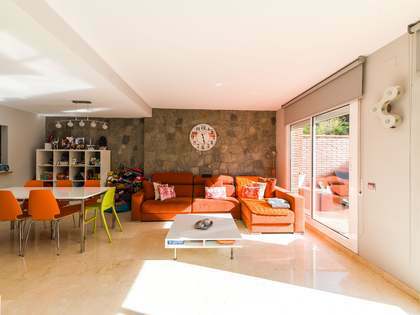 The house offers materials and finishes of the highest quality, as well as an excellent layout with open spaces. 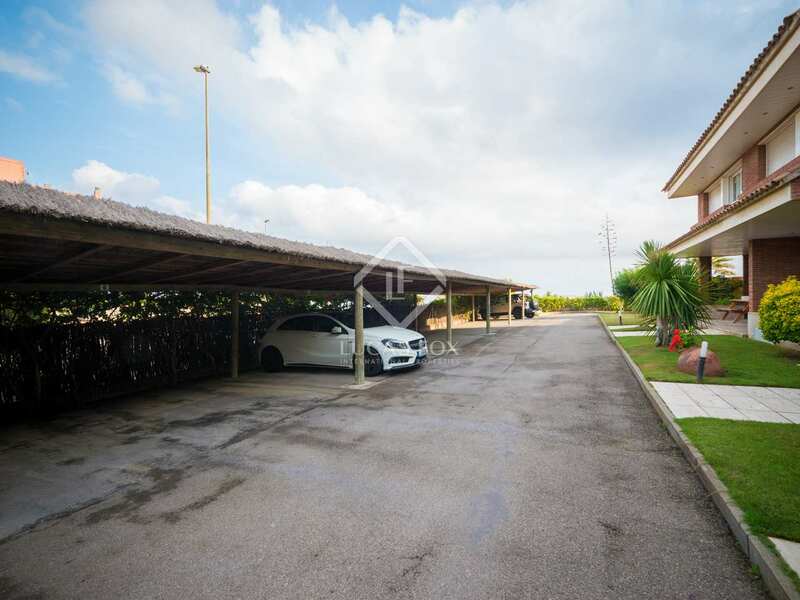 It is accessed by the community, where there is an area to park 2 cars. 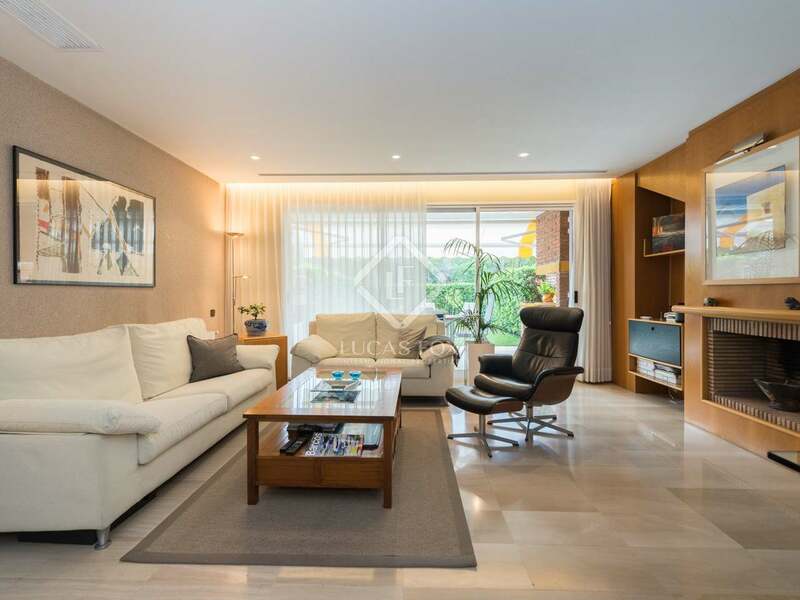 We enter the ground floor, which has a large living room with lots of light and marble floors, and direct access to the private garden with a porch and barbecue. 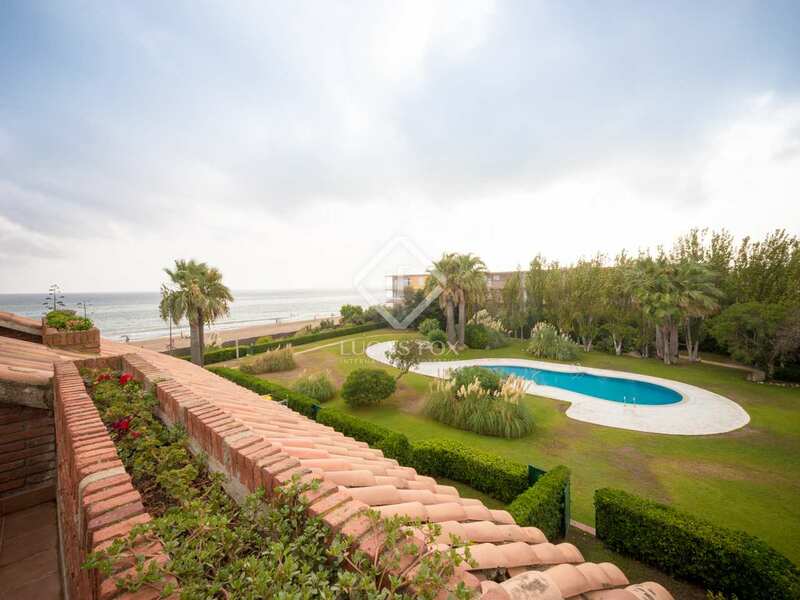 From the garden we reach the large communal area with a pool and direct access to the beach. 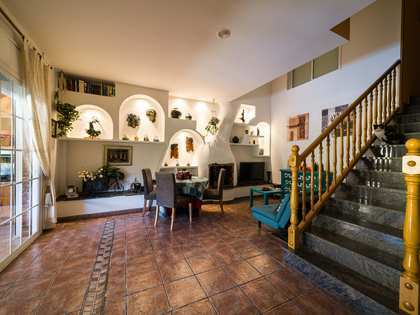 Returning to the living room, on the right is the fully equipped kitchen with a window that overlooks the entrance, a very well-kept area with plants. 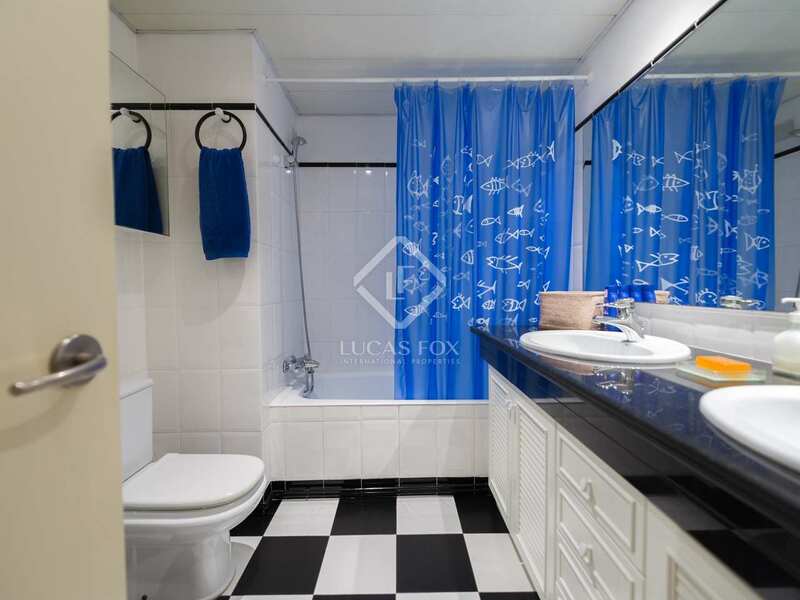 The first floor has a beautiful bathroom, 2 large bedrooms with sea views and the master bedroom with a private bathroom and terrace overlooking the communal area and the sea. 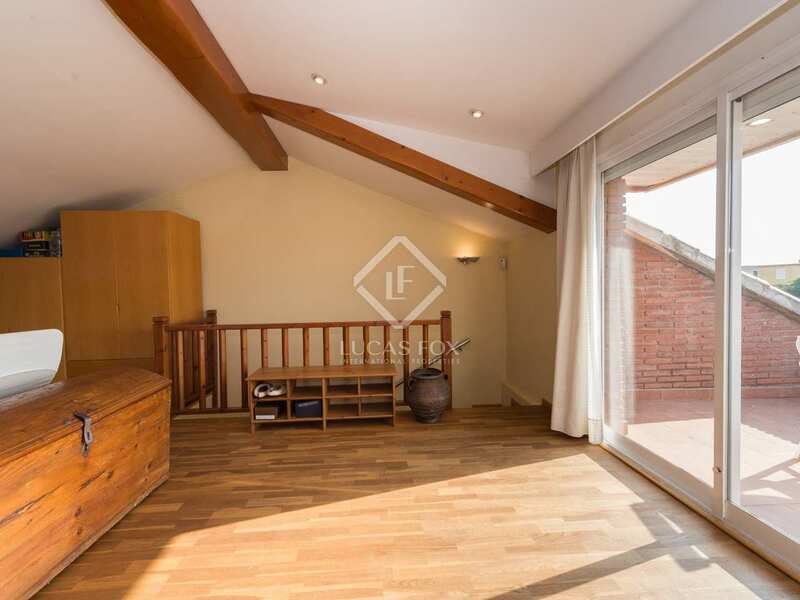 This level of the house has wooden floorig. 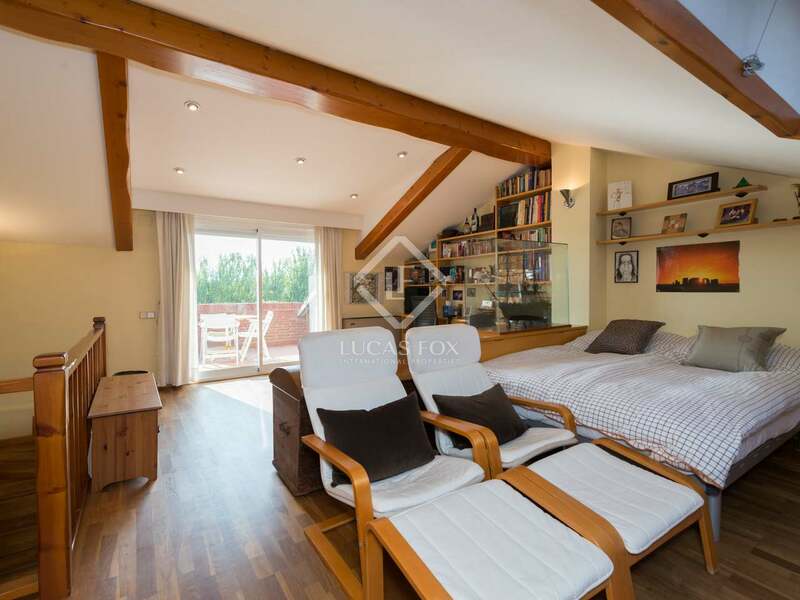 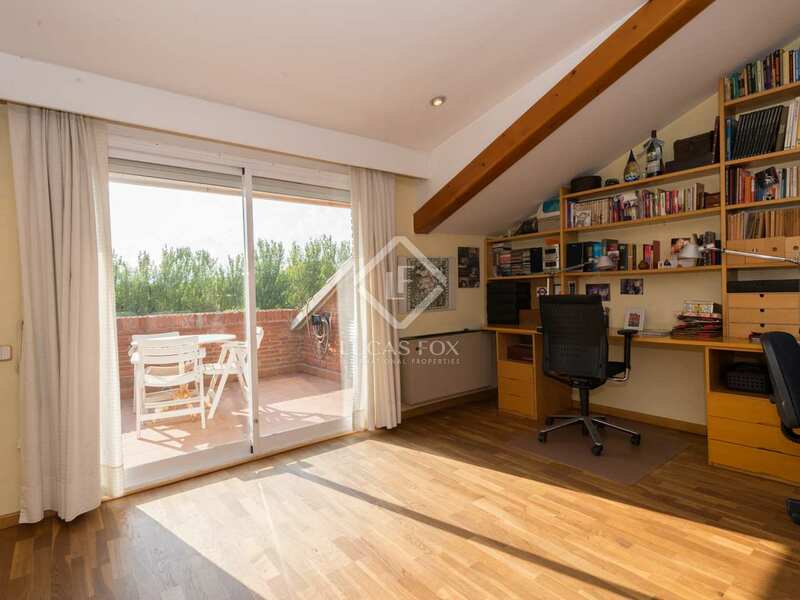 The upper floor houses a loft used as a bedroom with a relaxation area, with the possibility of using it as a library or office, and a terrace. 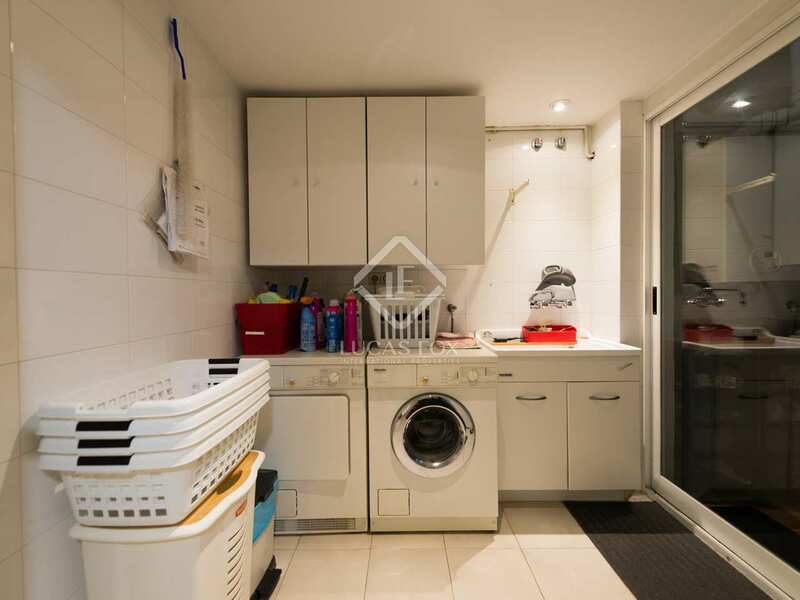 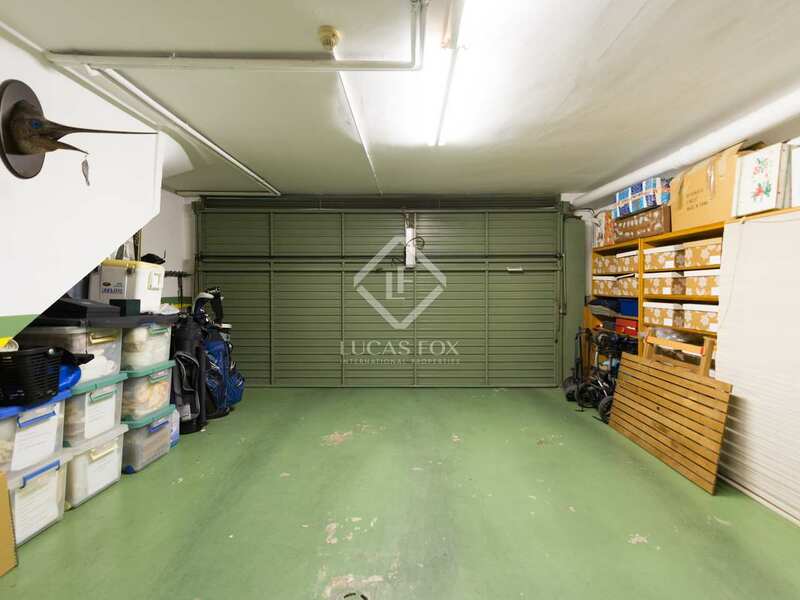 The basement consists of 2 parking spaces, a bathroom, the service / storage room, and the machine room with a laundry area. A house in perfect condition that is ideal as a first or second residence or as an investment opportunity. 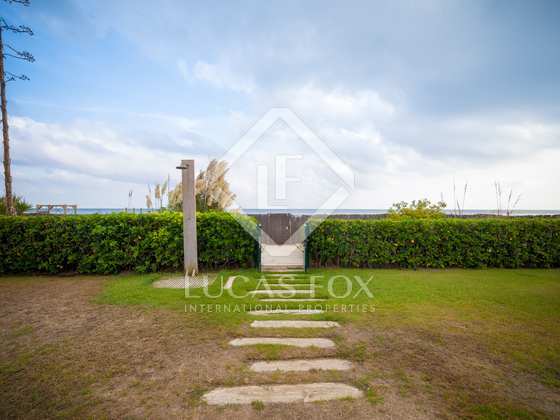 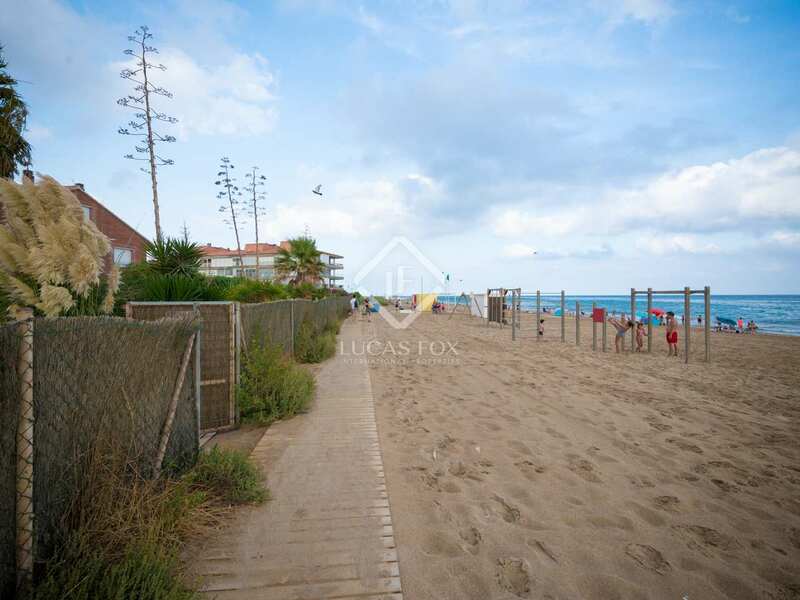 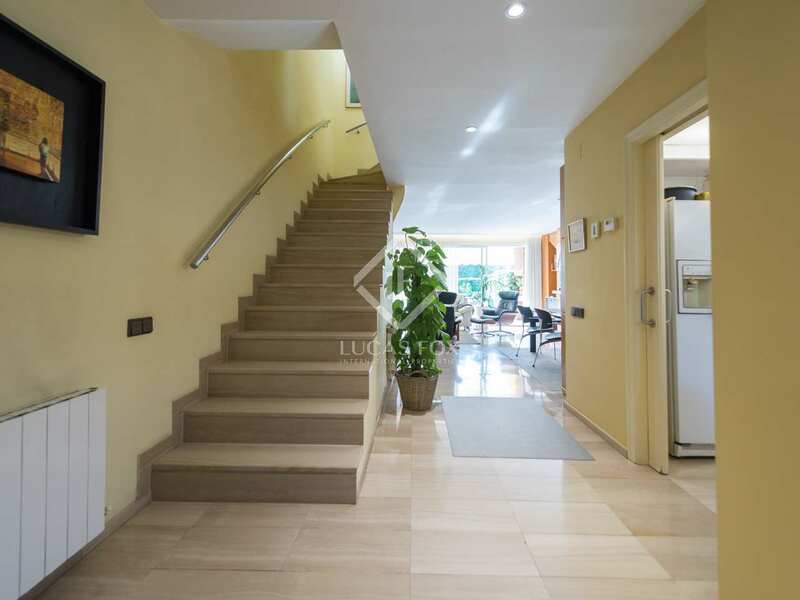 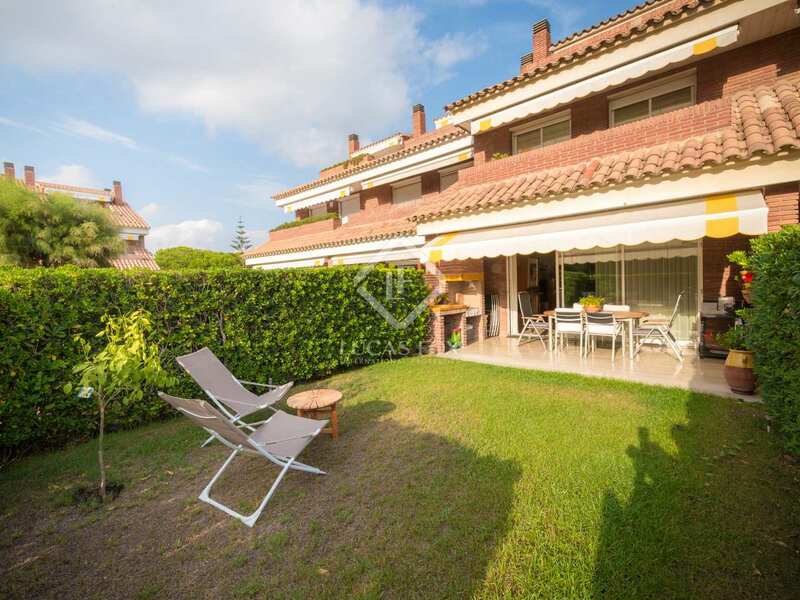 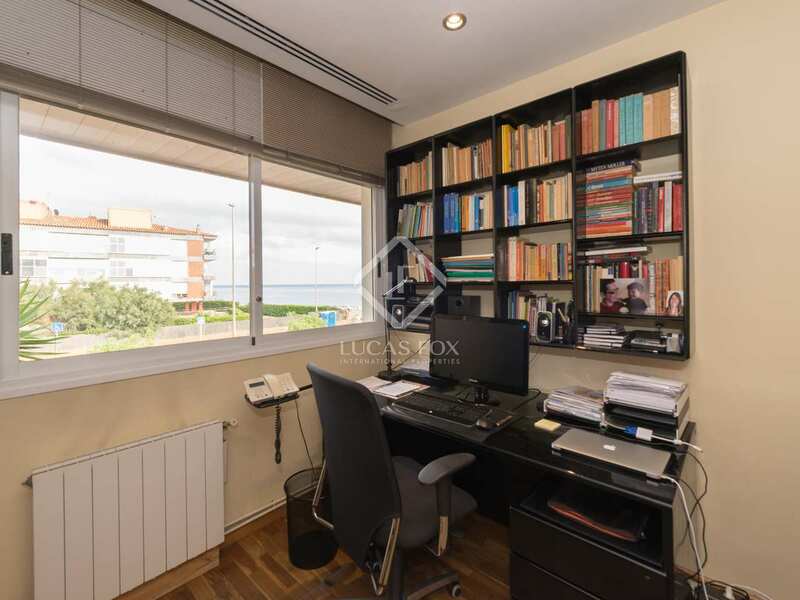 It is located in the best community of Gavà Mar, with direct access to the beach. 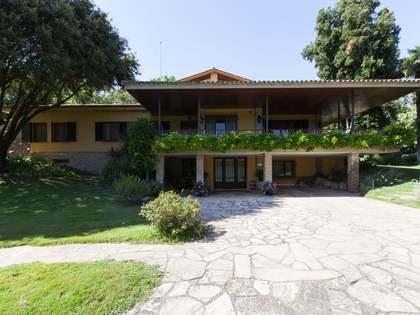 It is 5 minutes by car from the British School of Gavà, 8 minutes from the airport and 15 minutes from Barcelona.